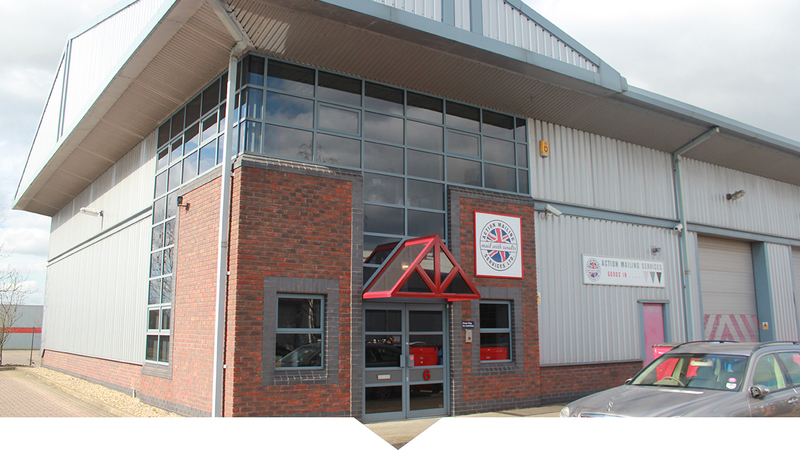 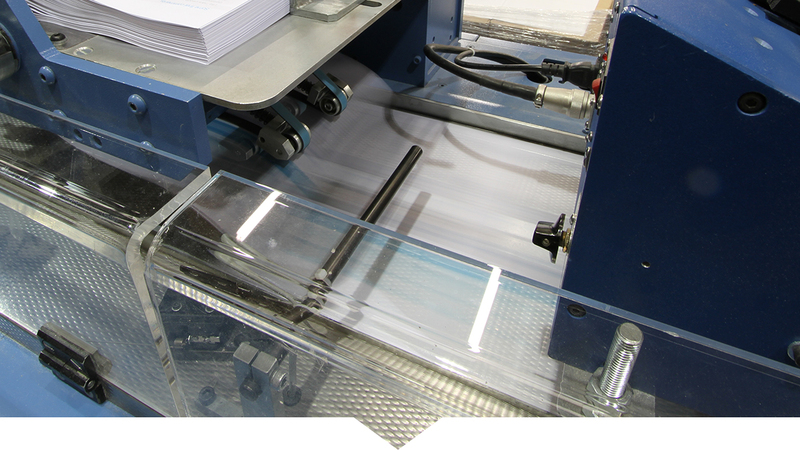 Action Mailing Services offers a wide range of cut sheet mono or colour digital print options. 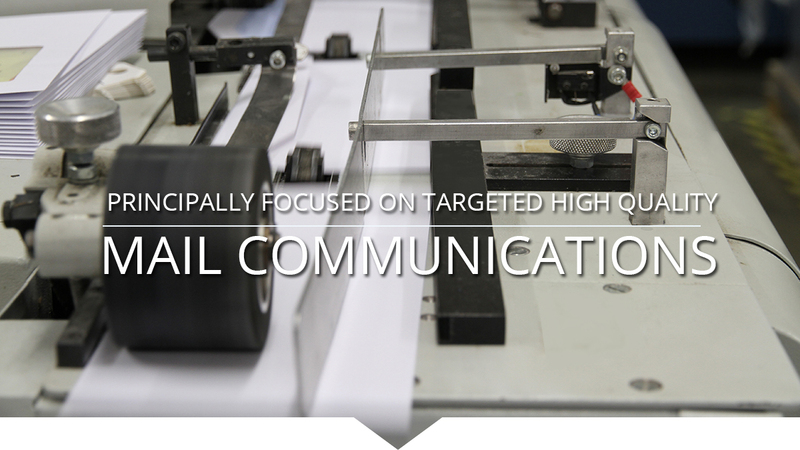 Not only do we allow you to tailor your message specifically to each customer but we will make your communication look brisk and professional. 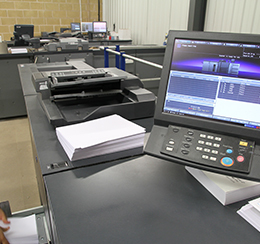 We are experts at handling variable data and custom document creation. 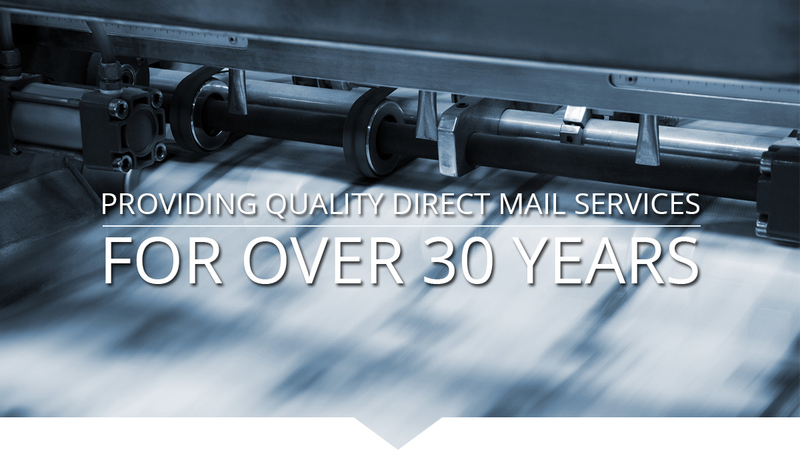 Our specialist software is flexible enough to sort detached version mailings together, which can increase your postage savings, and complex enough to print highly variable letters, including invoices and account summaries. 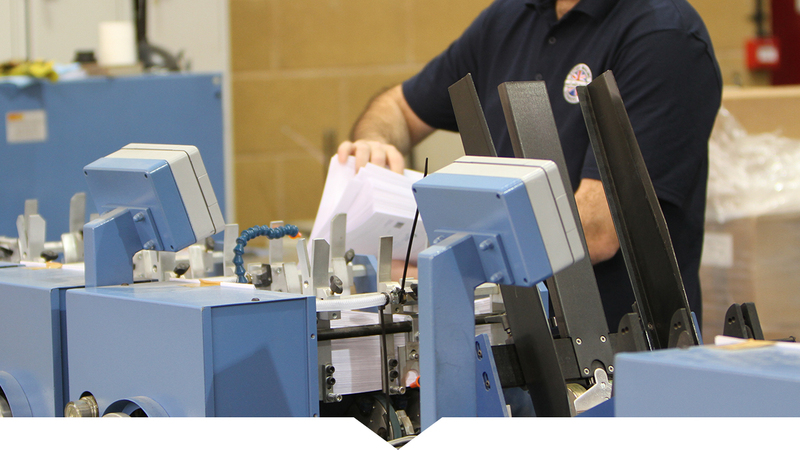 Ability to accept a wide variety of paper stock – please call to test your paper stock!